Jessica C. Bilotta, M.D. is a Board Certified Orthopaedic Surgeon and is Fellowship Trained in Sports Medicine. Her specialties include general orthopaedics and sports medicine. 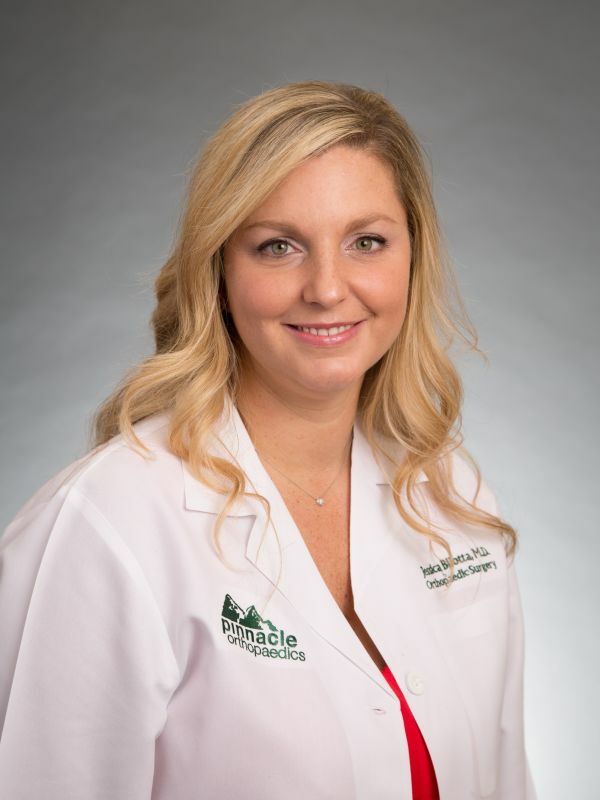 Her primary practice is located in Marietta, Georgia adjacent to WellStar Kennestone Hospital. She sees patients in the Acworth, Marietta and Woodstock locations. Dr. Bilotta graduated from the University of Georgia with a Degree in Chemistry. She received her Medical Degree from the Medical College of Georgia where she graduated with honors. 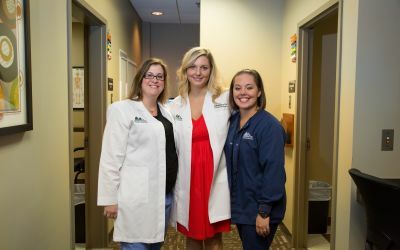 She completed an Orthopaedic Surgery Residency at the University of Alabama in Birmingham and a Sports Medicine Fellowship at Mississippi Sports Medicine and Orthopaedic Center in Jackson, Mississippi. Dr. Bilotta has achieved many academic honors and accomplishments. 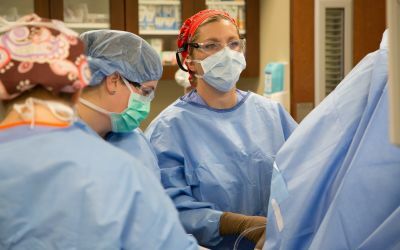 She has also written several medical publications and participated in medical research while serving in the surgical research department at the Medical College of Georgia. She also serves as team physician for many local schools and sporting events including Cobb Atlanta Volleyball and Kennesaw State University Athletics. Dr. Bilotta is married and currently lives with her husband and two children in Marietta, Georgia. In her free time she enjoys intramural sports, exercising, and playing the piano.